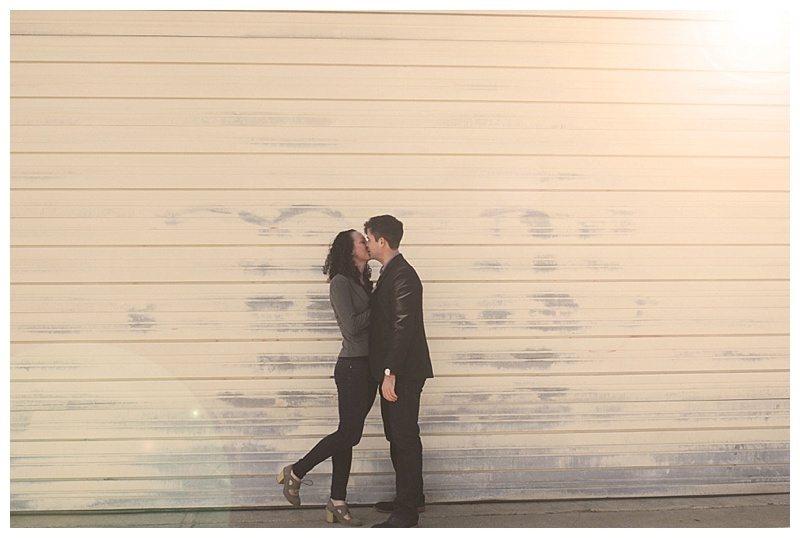 Engagement sessions are a great way for me to get to know my couples. I offer a discounted rate for engagement photos when booked with wedding photography. To learn more, click on my 2016 price sheet or contact me for more information!